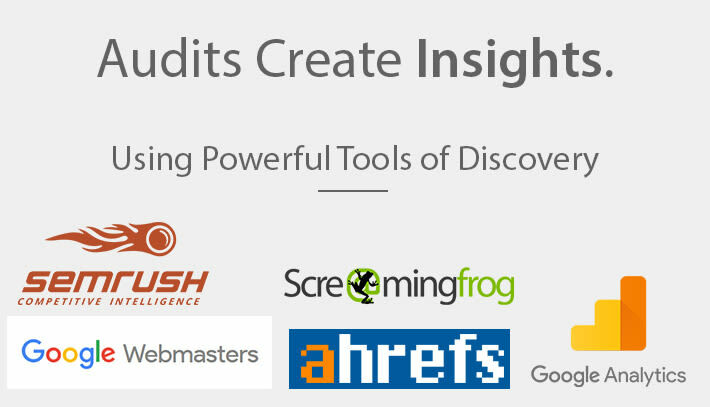 My ecommerce audits can help you make informed changes and improve rankings. 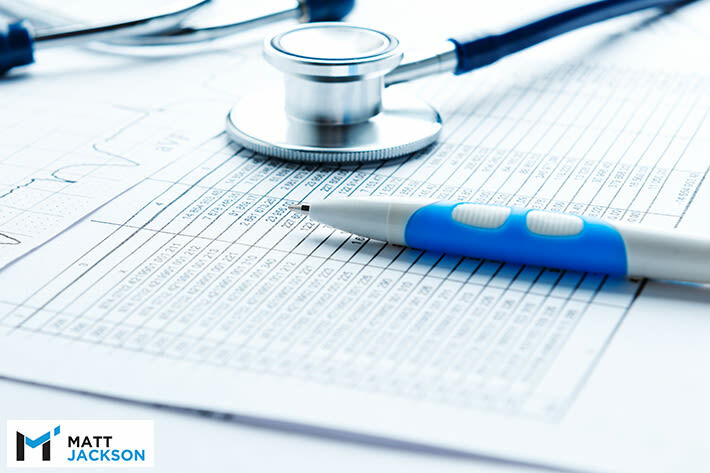 You will receive a report with a summary of prioritised recommendations, a full analysis report, and relevant data files used in the audit. Limited to 10 spaces per month. Spaces allocated based upon best fit. To apply for an audit, click here to submit the form. To apply, click here to fill out the form.